Show ads to people who are likely to be most interested in your Products & Services. You can target your ads by Topic,Internet,Demography,Geography and Language. You pay when someone clicks on your ad to visit your websites or landing page. You can stop,pause and edit your advertising campaign at any point in time. ◉ One exclusive lead per client. ◉ Unique campaign designed for each client. ◉ Client can reject a lead with a valid reason. ◉ Free branding of product,services and business. Own a Facebook business page & run facebook ads to generate more business. Reach out to over 800 million active users. Connect with acquired fans for free through daily posts and also acquire new fans. 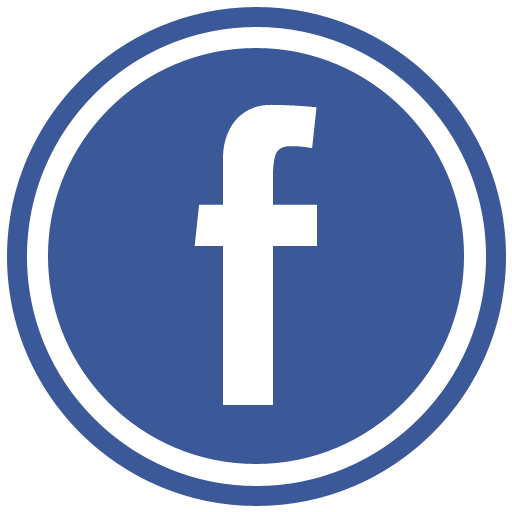 Drive Sales by showcasing your products on Facebook page with all information on pricing,shipping and delivery. Its’s Free ! There are no entry barriers. Attract potential customers through discount/limited-time offers and deals. 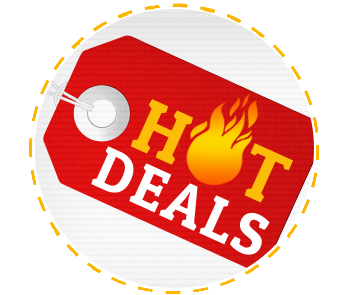 Make your deals more visible using paid deals. Placing attractive deals will also help you gain repeat business in future. Hot Deals app helps users locate deals locally.